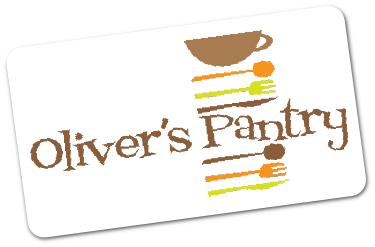 Oliver’s Pantry is a quirky cafe just off the Market Square in Ripon, passionate about full bodied coffee & flavoursome loose leaf tea, serving fresh wholesome & uplifting food all day, every day! You will feel a warm welcome from the moment you walk through our door…. like sitting in your kitchen chatting with your pals, comfy like your most comfy jeans, with the buzz of a busy happy cafe. Above all, we are a cafe. 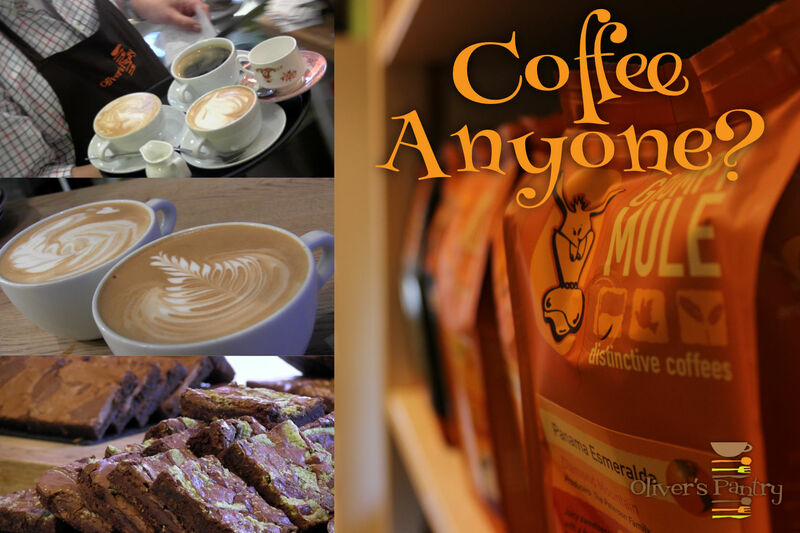 We pride ourselves on our local produce, and excellent coffee, served by our skilled baristas. 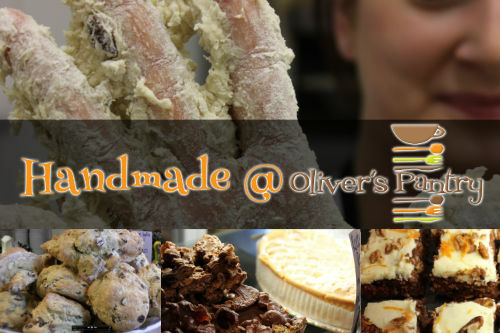 We make a large part of our menu in our own kitchen, and where we can’t, we do our very best to source from only the best bakers, coffee roasters and skilled culinary craftsmen and women across Yorkshire.